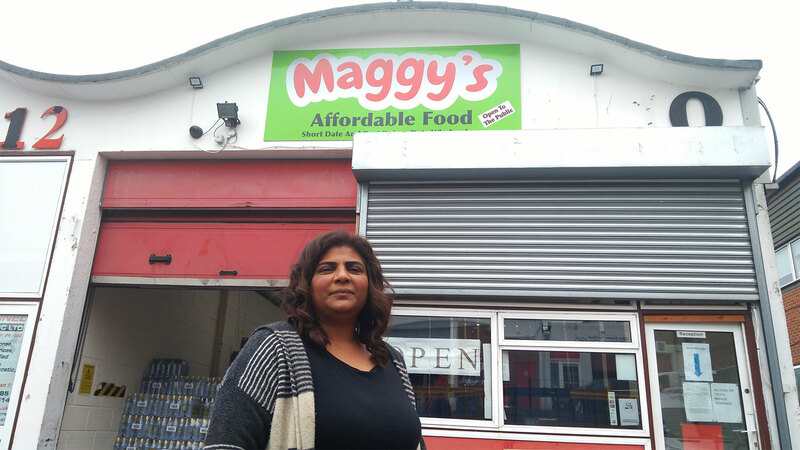 A new business on the Historic High Street has completed its refurbishment thanks to a Small Business Grant from Crawley Borough Council. 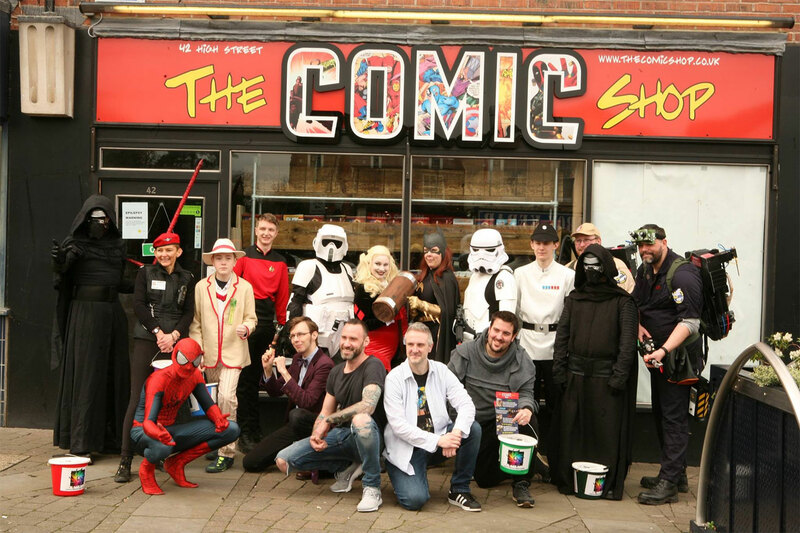 The Comic Shop, which sells comics, graphic novels and merchandise, received the maximum amount of £2,000 from the council to finish its major revamp. 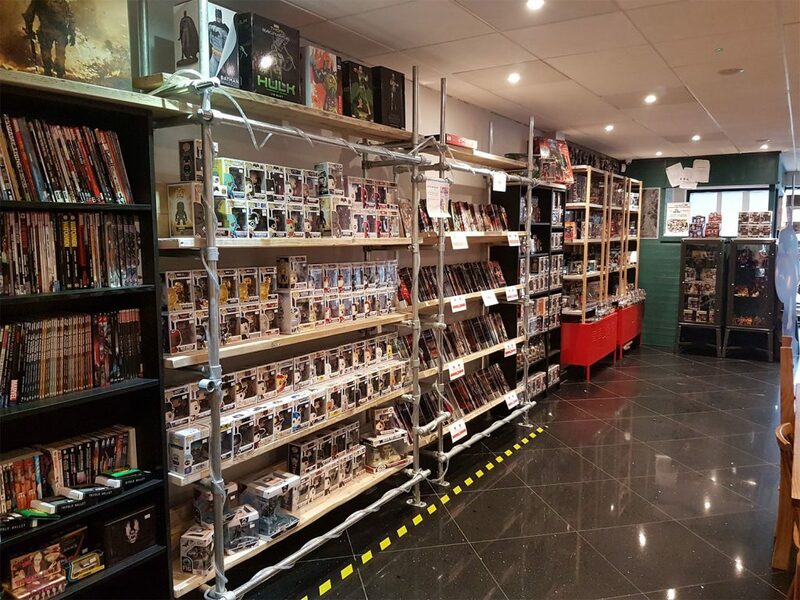 Since opening in December 2018, the niche shop has proven popular with comic and gaming enthusiasts from in and around Crawley. The financial boost has helped The Comic Shop to fit out the gaming room, covering costs of the work, materials and furnishings, and to finish other areas of the shop to a high standard. With the works complete, the owners will bring forward plans to use the shop as a function room for charities, groups and local businesses, as well as holding games nights, events and activity sessions. 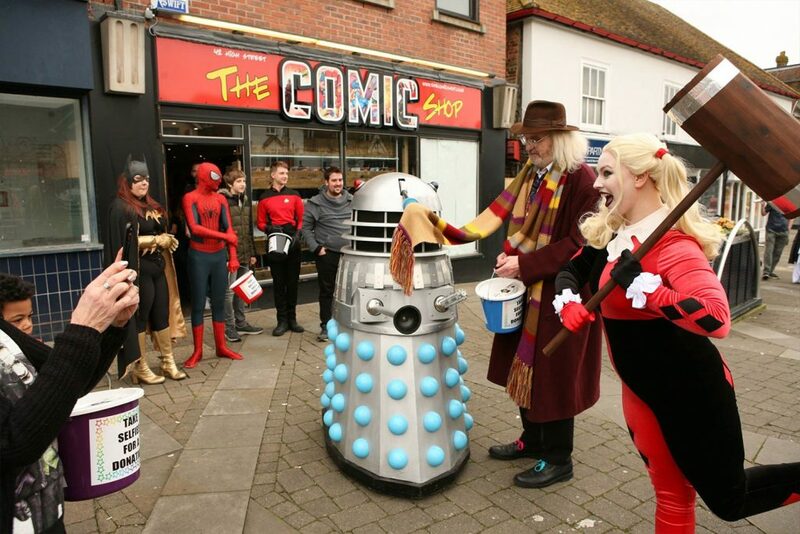 “I’m really pleased that we were able to help Chris and Howard at The Comic Shop with a £2,000 grant. It’s great to see how our funds have directly helped the business to meet its goals and create a fun, relaxed environment for its customers. The Comic Shop is offering local businesses 25 per cent off all hot drinks and a further 15 per cent if you bring your own cup at their in-store café. The grants scheme is for small businesses in Crawley with fewer than 50 employees. All Small Business Support Grants projects must be match-funded at least 50 per cent by the small business. Apprenticeship grants up to £1,500 are also available and don’t need to be match-funded.